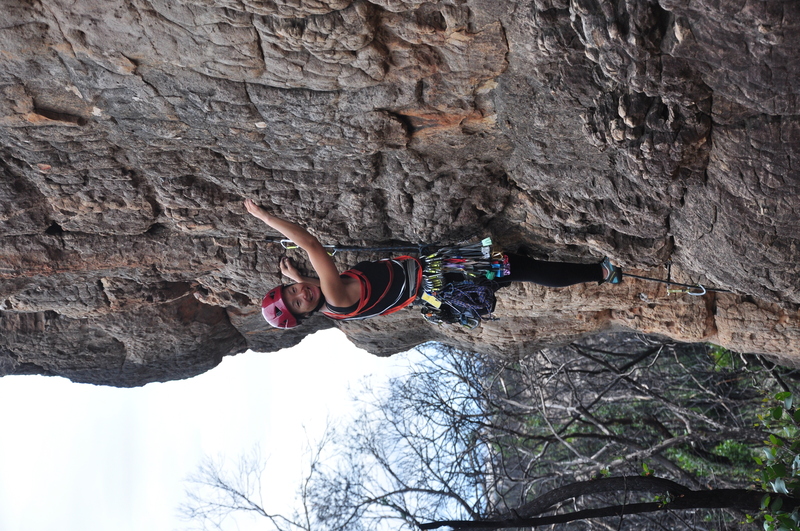 This trip is now almost FULL – no more Novice or Intermediate Climbers. If you are an experienced trad leader, please contact Dave as there may be room. Summerday Valley is a very popular climbing area of the Grampians, providing a range of single pitch Beginner and Intermediate grade climbs which are protected using trad gear. Most of the area is now open to the public after the fires, so we will have a range of areas to climb, including Back Wall and Wall of Fools. Back Wall offers fabulous beginner and intermediate trad climbing, while Wall of Fools provides a range of intermediate and far more difficult climbs. This is an Intermediate Trip with a limited number of Beginner places. As the area is still recovering from the recent devastating bushfires, the total number of participants will be limited. Dave Scarlett is the Trip Leader. Please contact Dave for more details or to register your interest. Prior booking is absolutely essential for this trip. It is not possible to turn up on the day. Photo: Helen McFadzean leading An-Tics* (10) on Back Wall.